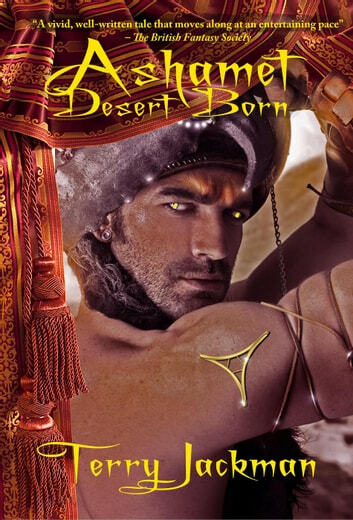 A desert prince's love for his slave can become his salvation -- or his undoing. Prince Ashamet does not believe in love. But a gift of an exotic pale-skinned foreign slave unexpectedly turns his world around. The handsome Keril's purity and innocence are unlike anything Ashamet has ever encountered in a grown man. Amidst the court intrigues and mysterious attempts on his life, Ashamet finds himself far too preoccupied with gaining his slave's trust. But is Keril's love truly the salvation he seeks? Or is the slave a sophisticated tool, crafted by Ashamet's enemies to destroy him?